There are tiles, and there are Saltillo Tiles. Come see the difference. At Saltillo Imports, we’re all about details. 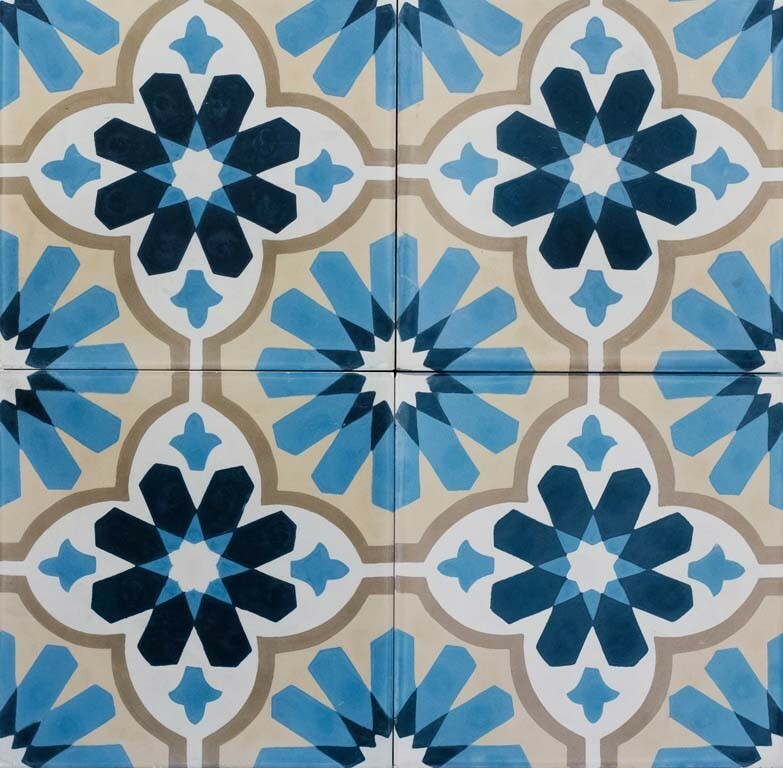 We believe that tiles should be functional, but know that they play a major aesthetic role in any home. Whether tiles are used for floors or walls, or in shower enclosures or as backsplashes, tiles say a lot about your sense of style. That’s why we only stock the highest-quality tiles in our Ottawa, and Toronto locations. We have a huge range to choose from in a variety of styles, colours, and materials. We’re certain that you’ll find the look that you want whether it’s minimalist and modern, or earthy and traditional. Everybody has a vision for their ideal living space, but sometimes it can be difficult to realize that vision. 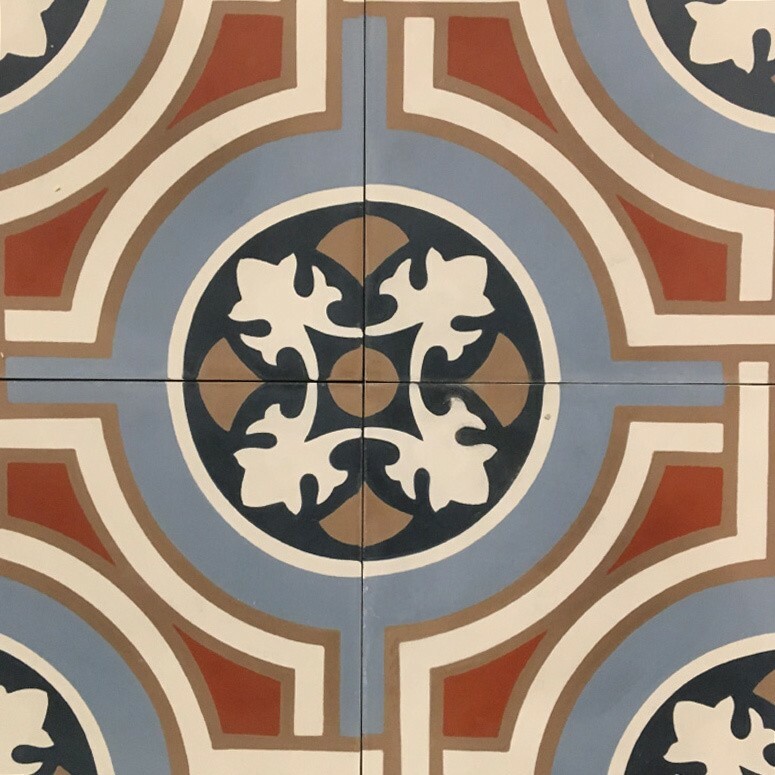 That’s where the expert team at Saltillo Imports comes in; we can help you find tiles that are perfect for your space. With over 25 years in the industry, we can help you decide between different types of materials, shapes, patterns, and sizes. Check out our gallery to see some completed projects and find inspiration. If you have any questions about availability or need pricing information, drop us a line, give us a call, or come by one of our locations to speak in person to a member of our team. Get inspiration and ideas from the Saltillo Imports team. Learn more about Saltillo Imports’ history, and what we do.